Used well, observation is a powerful tool for improving teaching and learning. 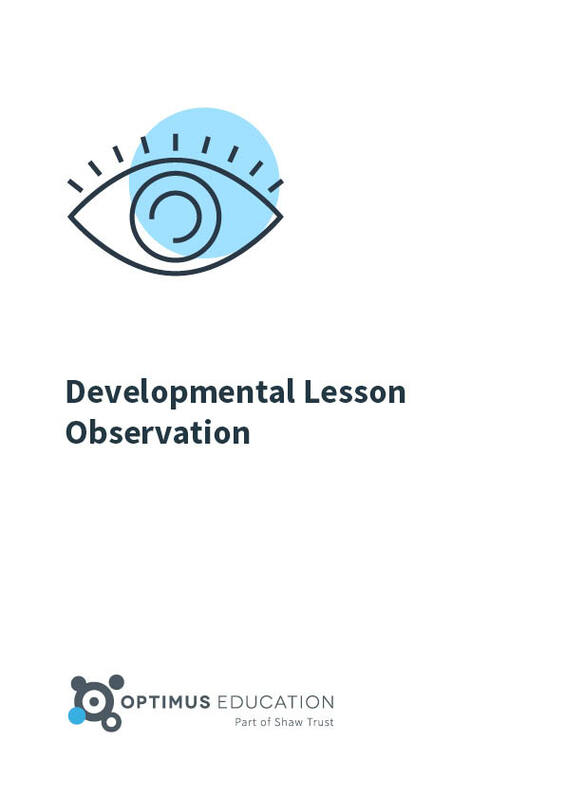 Use this course to develop understanding of why lesson observation matters, extend knowledge of observation and feedback strategies, and improve questioning and feedback skills. Drawing on author Loic Menzies’ experiences of working with trainee and new teachers, this course (available as an eBook) will equip you to embed a collaborative, developmental approach to observation across your school. encourage teachers to work together to investigate and improve a specific aspect of classroom technique using the Lesson Study approach.